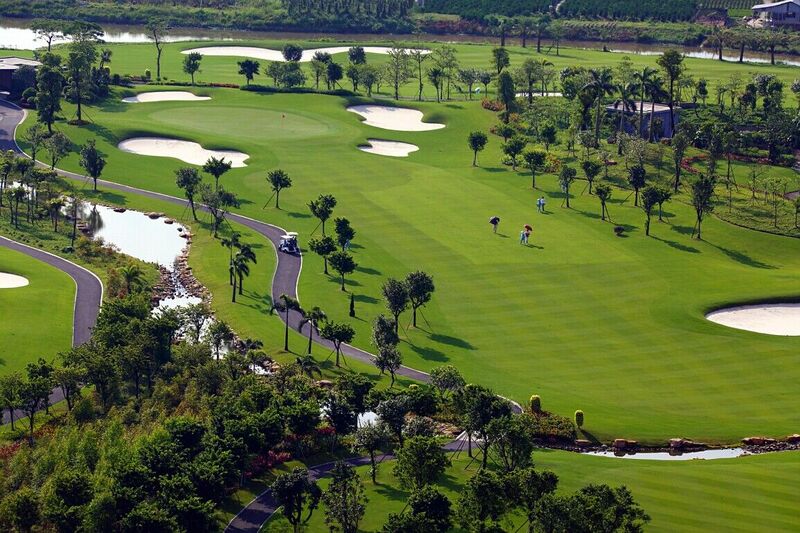 The Royal Orchid International Golf is a 18-hole 6831 yard 72 par golf course. It is characterized by water features. The water area makes up about a quarter of the total area of the pitch. 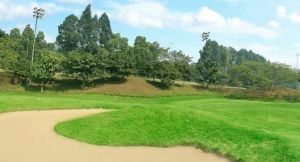 Water barriers which around the hole enrich the visual effect of the pitch,and increase the difficulty of the course. 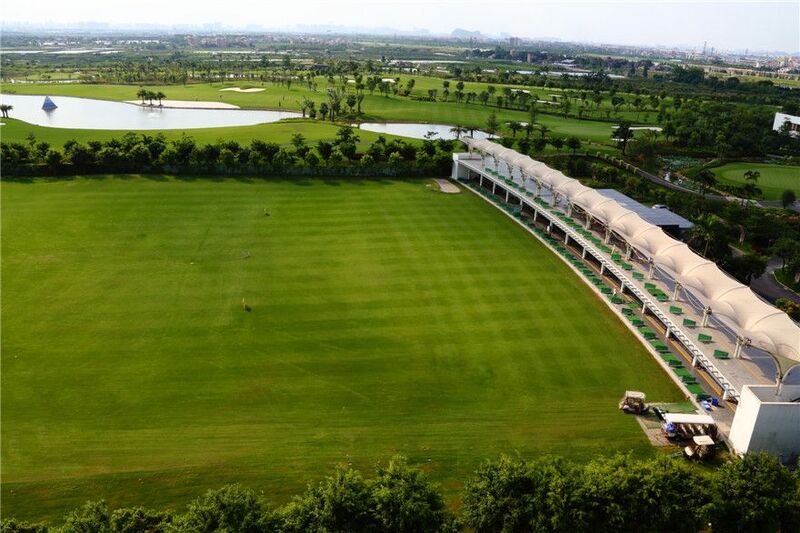 The design of the club is very special and dynamic. The bottom-up spiral shape fully shows the beautiful curve of the golf swing movement. All the pretty sights of the course impinge on your eyes when you are standing in the tower. 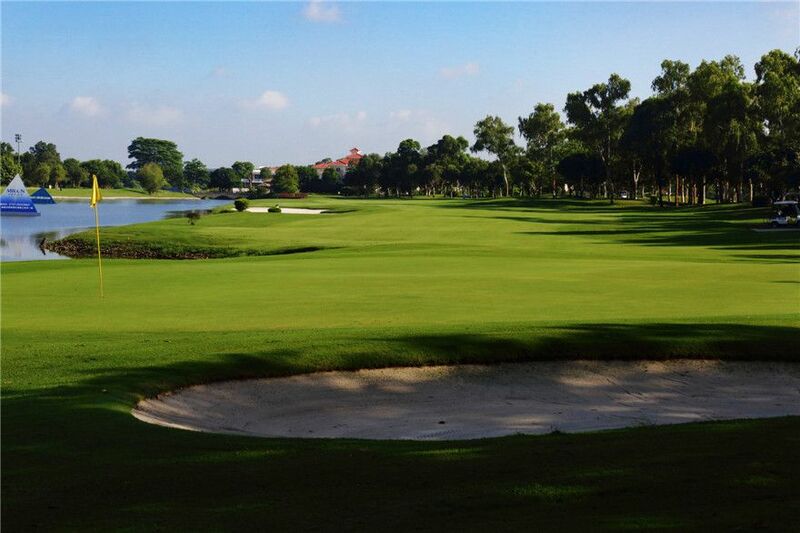 The club has more than 100 beautiful bunkers which are both challenging and entertaining. 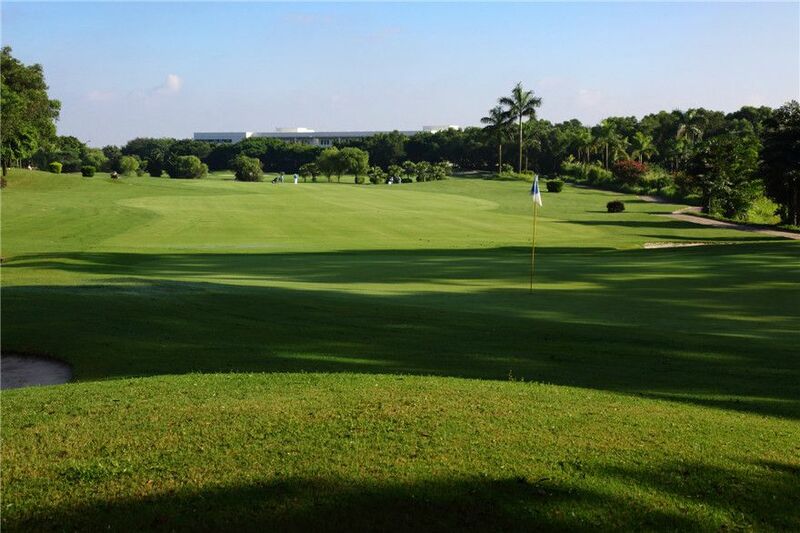 The direction of the fairway is strategy. 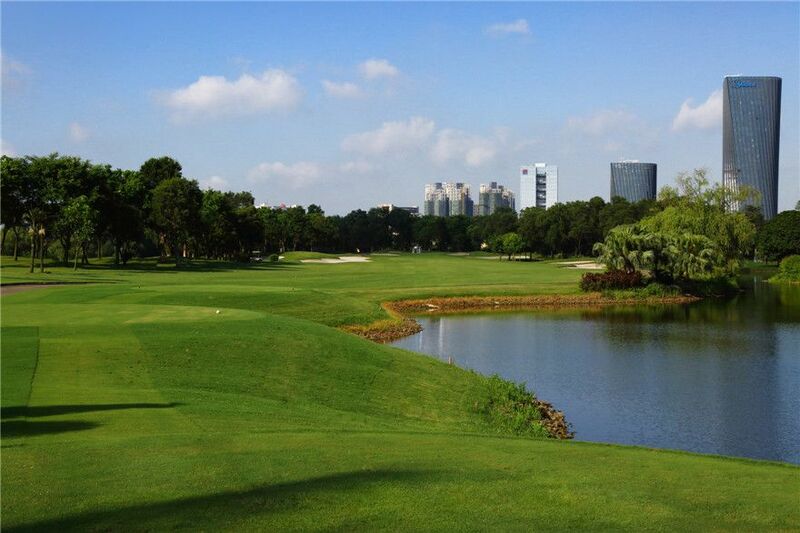 It is located in Beijiao Town, Shunde District, Foshan City, Guangdong Province. To the east and north is Guangzhou. It is less than 30km away from Guangzhou and Foshan, and just 1km away from the Chencun Export of Guangzhou-Zhuhai West Line. 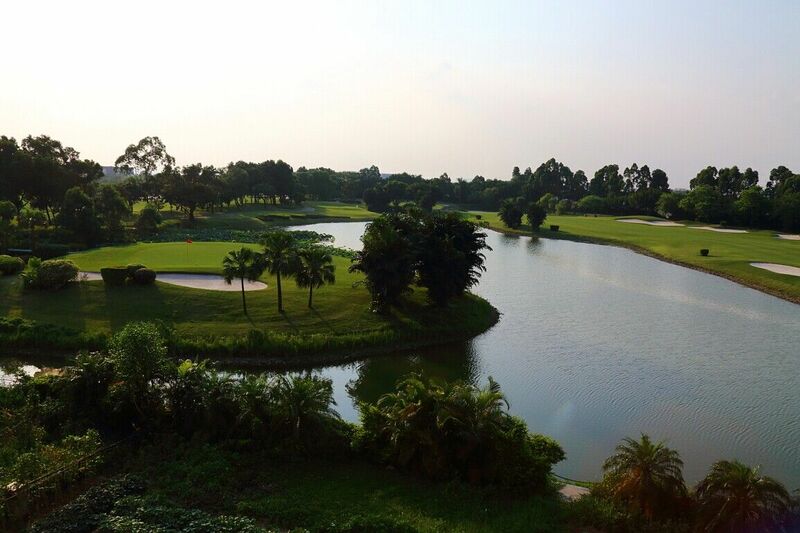 Royal Orchid International Golf is not yet in our pool of Golf Courses for orders.